Pull your nose out of that tabloid website, because Lifestyles of the Rich & Famous is making it's big return to television. Remember when Scott Disick's Lifestyles of the Rich & Famous audition tape hit the Internet and we were all convinced that he TOTALLY should host? I mean, no one knows more about being rich, famous, and living the life than Scott Disick. 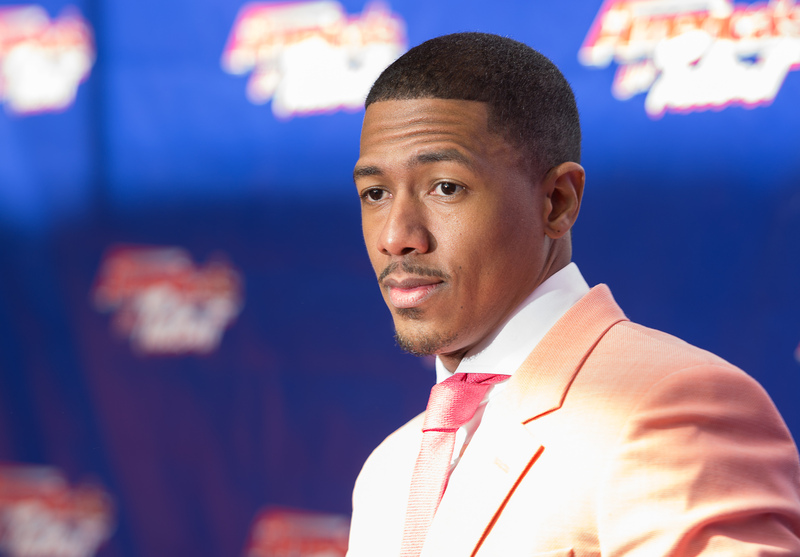 Well, he didn't get the gig, but NBC officially ordered a Lifestyles of the Rich & Famous pilot, according to The Hollywood Reporter, and Nick Cannon is set to host. Because we all need a little more Nick Cannon in our lives and we definitely need to see the insides of more celebrity homes now that MTV cribs has left us hanging. In case you're not up on the history of this series and why NBC is investing in a revival, Lifestyles of the Rich & Famous originally aired in the '80s and '90s with Robin Leach as its famous host. In 2013, THR reported that Style network had announced that they'd be reviving the series with Cannon attached, but after the network was rebranded by Esquire, the project ceased development. Well, NBC's taking over now and they're allegedly reviving the show in a completely different image that Style's original plan. "The new version will focus heavily on Cannon's point of view and include fun profiles on ultra-wealthy individuals with vibrant personalities, hobbies and tastes," THR reports because we all need a little more of Cannon's opinions on extravagant lifestyles in our lives, too. NBC's Lifestyles of the Rich & Famous will also feature something new, the series will highlight the philanthropic efforts of the rich and famous people profiled on the show.